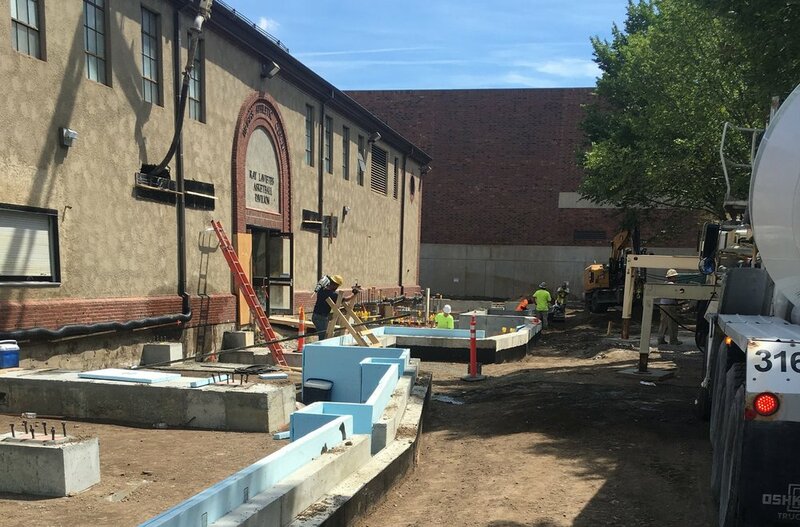 We self-perform civil, underground utility, and concrete construction for Prime Contractors, Utility Companies, and Institutions throughout New England. 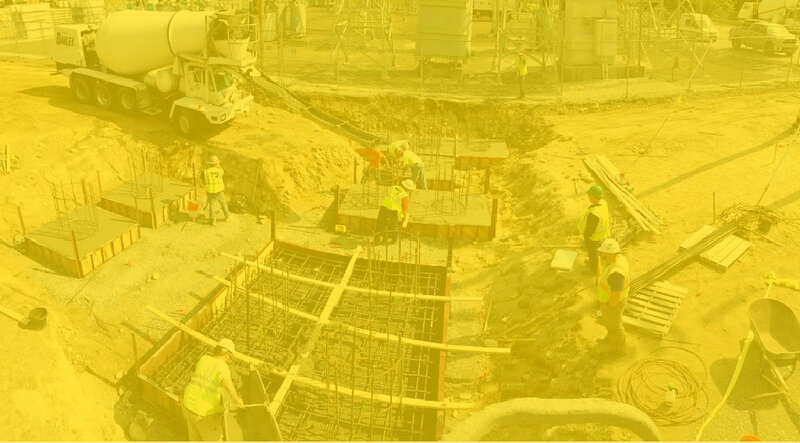 We work with people who care about improving human environments; together, we deliver important utility infrastructure and renewable energy projects. Our company represents an experienced team of proven leaders and skilled workers who are dedicated to delivering exceptional client service and performing to the highest standard in the market. I would be extremely pleased to work with United Civil again, and would highly recommend them to others who have a need for a quality site/civil trade contractor for their critical project(s). Although United Civil is a relatively new player in the marketplace, their collective reputation has already made them a sought after resource within this industry. Their execution of the work and detail to safety, and overall quality delivery is commendable. Their staff is responsive and strives to satisfy the demands of the project, and we trust them with our clients. United Civil Inc. is committed to, and employs a philosophy we call Safety365. We not only focus on job-site safety, but also the safety that is needed throughout all our endeavors in business and at home. The goal is to create an environment free of hazards for all employees, our clients, and the public at large. We promote safety every day so we go home to our families every night.